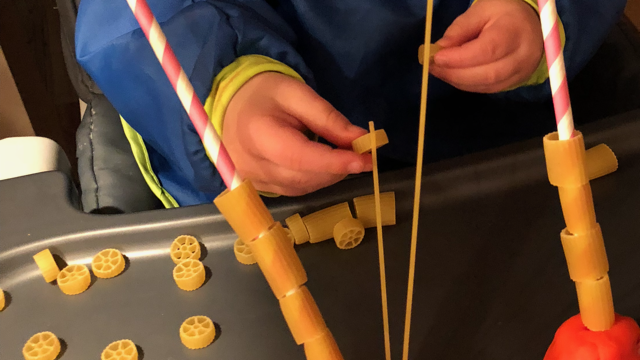 Pasta Threading: A Language Development and Fine Motor Activity | Speak. Play. Love. 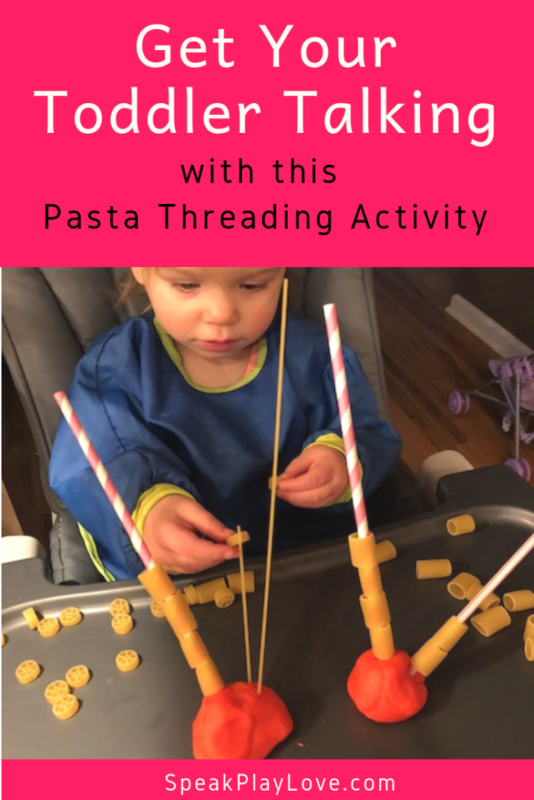 There are quite a few ways to thread pasta as a fine motor activity or a “keep-your-preschooler-busy” activity. 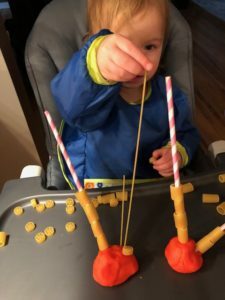 You can have kids thread any pasta or cereal with a hole in it onto straws, yarn, pipe cleaners, or spaghetti. 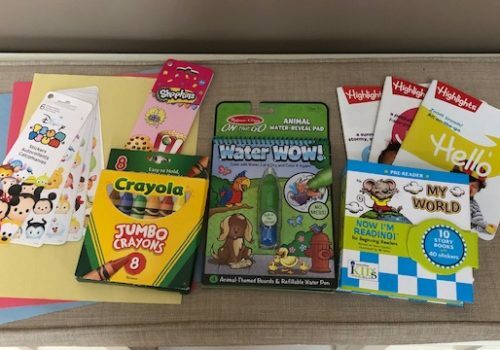 For this activity, I was inspired by this post at Laughing Kids Learn – they have lots of great activities you might want to check out! Make 2 balls with the play dough. Stick 2-3 straws in one of the balls. Stick 1-2 pieces of spaghetti into the other ball. I snapped one of mine in half so it was not so long. 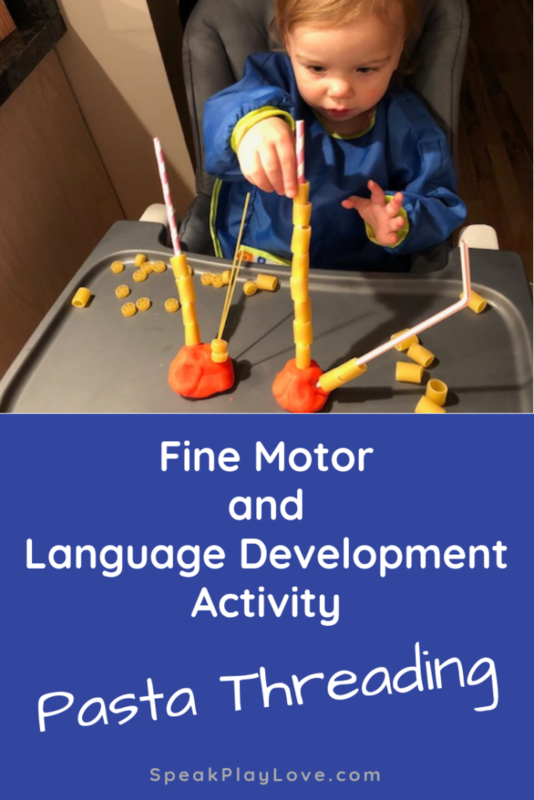 Note: This activity is great if your little one has average/good fine motor skills and is trying to work on increasing language or vise versa. A general rule of thumb is that you don’t want to push a child to the edge of his abilities in multiple areas that are a challenge at the same time. That is because he needs to focus his efforts on the challenging part. For instance if you are reading this because your little one is struggling with talking/communication, then you don’t want to be pushing him to talk during this activity if he is also struggling with the fine motor (hand coordination) part of this – that is too much at once. However, a lot of kids that are late to talk have been focusing on those more physical skills and this is the perfect time to add in some language development work! 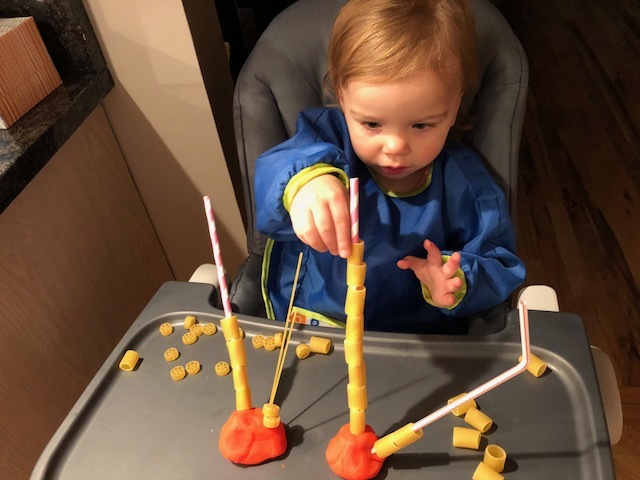 Demonstrate how the pasta goes on the straws, then let him try. If he is having trouble getting the pasta on, then wait a minute to let him try to figure it out. 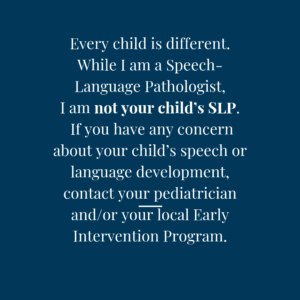 When he looks up at you or starts to get mildly frustrated, show him how to ask for “help” by showing him the ASL (American Sign Language) while you say the word aloud. You can look up video demonstrations of all the signs by clicking here. You can even help him physically do the sign the first few times! Demonstrate how the pasta goes on the straws, then let her try. If she has trouble threading the pasta, wait a minute to let her figure that out. 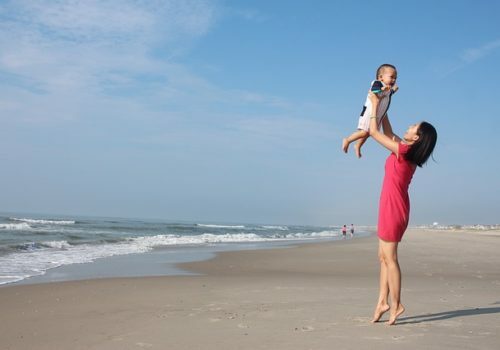 When she looks up at you or starts to get mildly frustrated, tell her “Say help.” Then, wait a 3-5 seconds to see if she will repeat you before you help her. Instead of putting out all of the pasta, try just giving 1-2 pieces at a time and have your child request “more” from you. 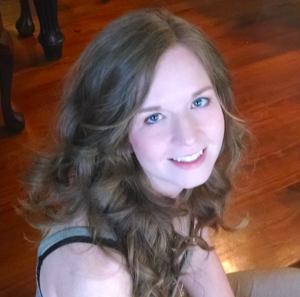 You can ask her, “Do you want more?” Again, you want to wait a few seconds to see if she will request with words. You can model it again, “Say ‘more'” If she doesn’t, that’s okay too! (Still give her some more pasta!) This all about creating repeated opportunities for speaking. 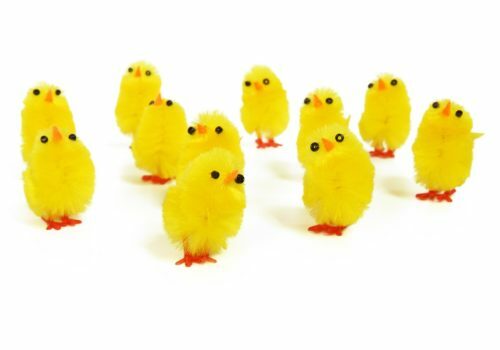 Hope you and your kiddo enjoy this activity! Have you tried a threading activity that your child enjoyed? Please share below. This is really good. I can’t wait for my son to be a little older so he can start playing. I love DIY type of games. Thanks Rachael – I hope your son enjoys it!